When a gawky-looking girl is transformed into a gorgeous headturner after an image makeover, people sit up and take notice. Similarly, when a once-abandoned plantation land is made over into a bustling modern township, it draws a population surge that can hardly go unnoticed. In recent times, the continued growth of Puchong has naturally transformed this booming township into a prime residential hub for surrounding urban centres, including Kuala Lumpur, Subang Jaya and Petaling Jaya. Those who have thronged to the vicinity for investment opportunities have seen some handsome returns. Adding to the growth of Puchong is the improvement of infrastructure and accessibility via a network of highways such as the Damansara-Puchong Highway (LDP), the Shah Alam Highway (KESAS) and the South Klang Valley Expressway (SKVE). 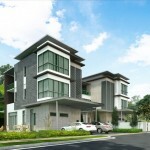 One of the pioneers in Puchong, Bukit Hitam Development Sdn Bhd (BHD) has already built properties in the vicinity which have yielded steadily increasing returns over the years. In the last three years alone, property prices in Puchong have increased by 30% and this figure is expected to increase to 60% within the next ten years. The area is already seeing compounded growth with the rise of shopping malls and highways to further improve connectivity. It is also slowly working its way up as an educational hub with additions such as the Taylors International School which began operations in February 2015. BHD’s general manager, Edward Lee said clearly, Puchong’s progression is showing no signs of slowing down, and even investors and residents in the area seem to agree. 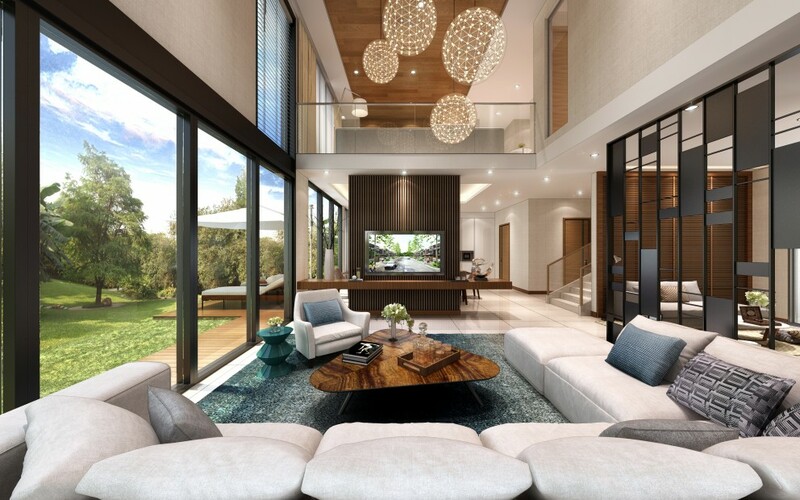 The transformation of the 1,290-acre freehold Bukit Puchong, the company’s flagship project into an integrated and self-sufficient township has firmly established BHD as a major middle to high-end property player. 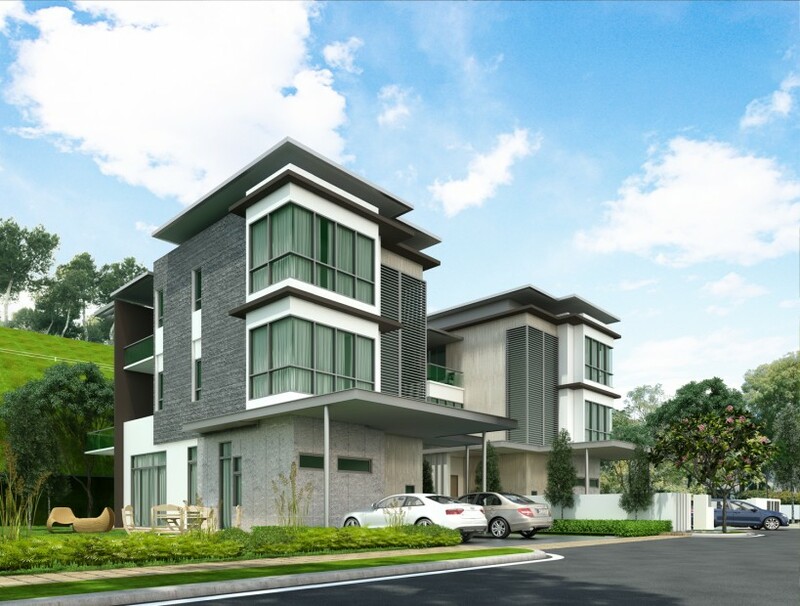 The Bukit Puchong township, comprising a well-balanced mix of residential, commercial and industrial properties as well as public facilities, welcomes yet another stellar project featuring 20 semi-detached houses, 20 link bungalows and six bungalows called Foreston. 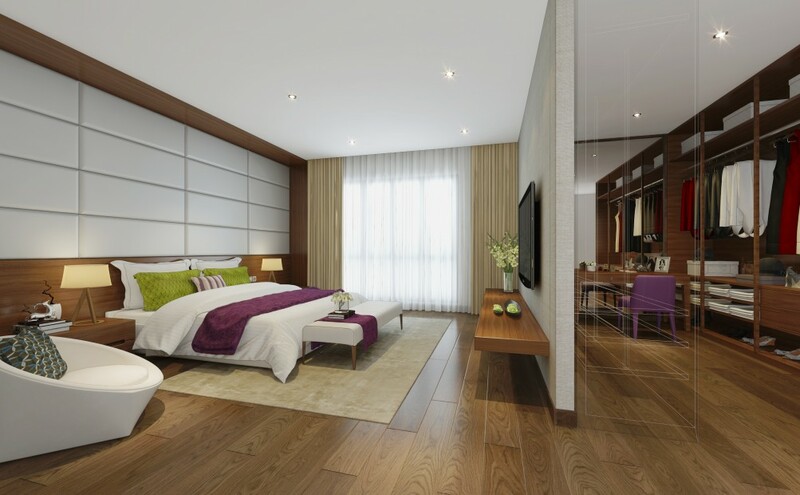 The semi-dee units come with built-ups of 4,777sq ft featuring five-plus-one bedrooms, with the master bedroom boasting a generous 800sq ft of space and priced from RM2.7 million onwards. 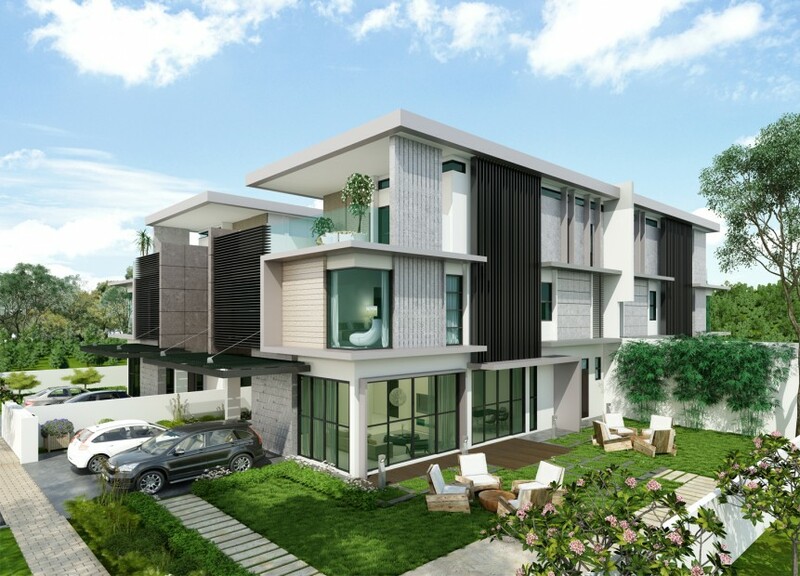 The link bungalows with built-ups of 4,487sq ft comprising five-plus-one bedrooms and seven bathrooms are pegged at RM2.5 million. 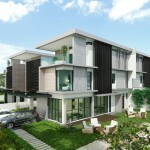 The bungalow units measure 4,541sq ft and come with five-plus-one bedrooms and seven bathrooms priced from RM3.1 million. 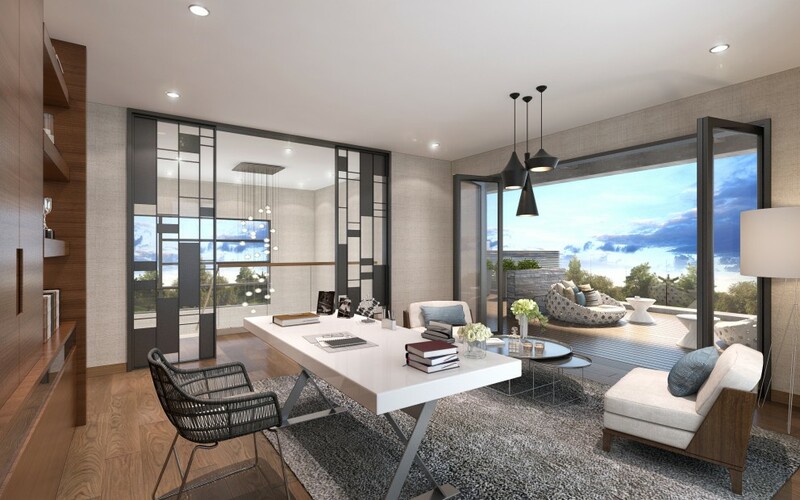 Each unit comes with a spacious backyard garden, double-storey volume void, en-suite master bedroom as well as rooftop sky garden with a sun deck. Lee said that these contemporary homes are designed for matured families, complemented with elements for an exclusive lifestyle. Foreston comes as a guarded community which showcases a spacious and breezy garden flanked by water features, jogging track, barbecue area and a playground. 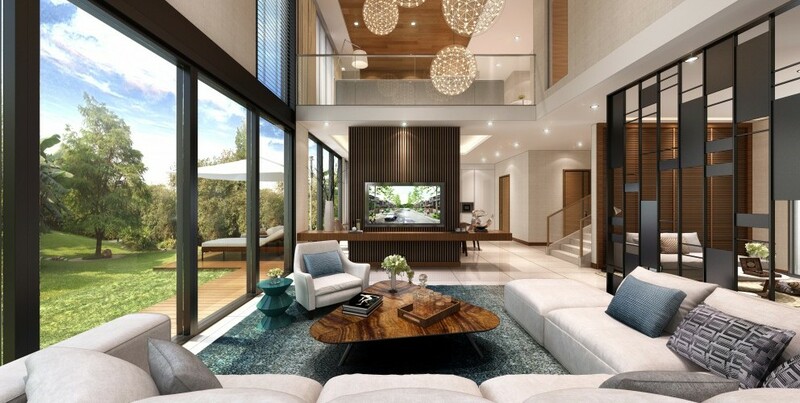 “Foreston will be a refuge for home owners to unwind after a hectic day at work thanks to its low density, ample amount of space and greenery,” said Lee. 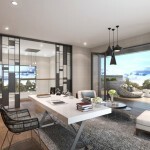 Though seemingly isolated, Foreston is certainly not inaccessible with the Damansara-Puchong Highway (LDP) a mere eight minutes away, and North-South Expressway (NSE) and South Klang Valley Expressway (SKVE) just 10 minutes away. Grocery shopping is also made convenient with AEON BiG and Tesco hypermarkets a mere five-minute drive away. Taylor’s International School is located right next to Foreston, while it takes just eight minutes to drive to IOI Mall, and 14 minutes to reach Sunway Pyramid Shopping Mall, along with Sunway Medical Centre, Sunway University College and Monash University. Lee added the location of Foreston is ideal as it contains a perfect amalgamation of greenery and tranquility with easy access to major highways, well-known international schools, universities, malls, restaurants and a medical centre. thriving community by further developing Puchong into a self-sustainable city in the near future,” he said.